NannyAvailable.com currently has thousands of job postings by families looking for babysitters and nannies in the Columbia area. If you are a nanny or babysitter looking for work in Columbia, South Carolina SC or you would like to try your hand at a child care position, then register with NannyAvailable.com. You can find part time babysitting jobs, regular babysitting jobs, one time babysitting jobs and full time babysitting jobs, along with full time nanny jobs, part time nanny jobs, live in nanny jobs and live out nanny jobs. Once registered with NannyAvailable.com you can contact any of the employers at our site directly and post your own profile to let employers in Columbia looking for nannies and babysitters contact you directly. 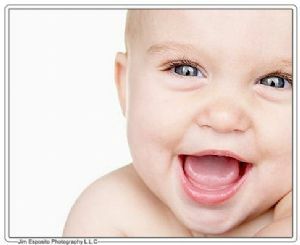 Find great nanny and babysitter jobs in Columbia for free at NannyAvailable.com. Posted August 31 by Betty P.
Posted May 23 by Allison B. Posted December 8 by Nicole A.